Interesting! 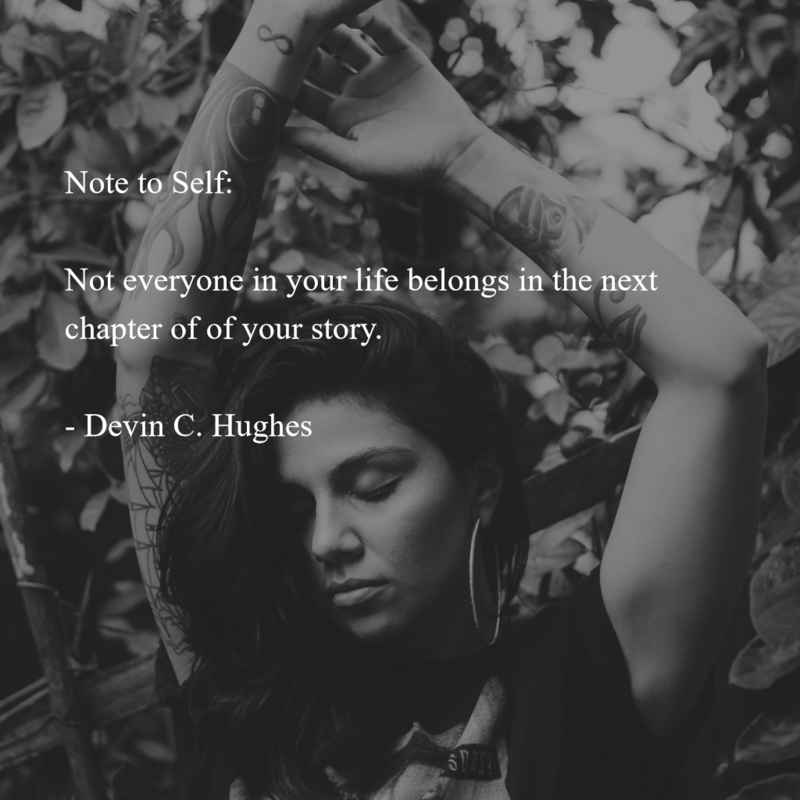 @Devin C. Hughes, you always have a way with words! Keep it coming! Maureen Schell and 7 others upvoted this.